Duo, Tribu and Family Passes offer savings! 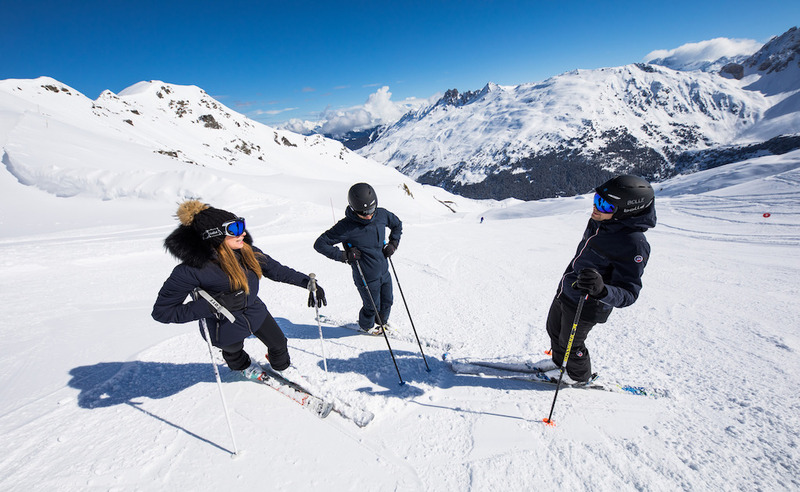 Enjoy the ski areas of Méribel and the 3 Vallées from 8 December 2018 to 22 April 2019 (these forecasts depend on snow conditions). The skipass for children (5/-13 y.o. ), adults (13/-65 y.o.) and seniors (65/-75 y.o.). Do you ski as a couple? Save money by buying as a group! 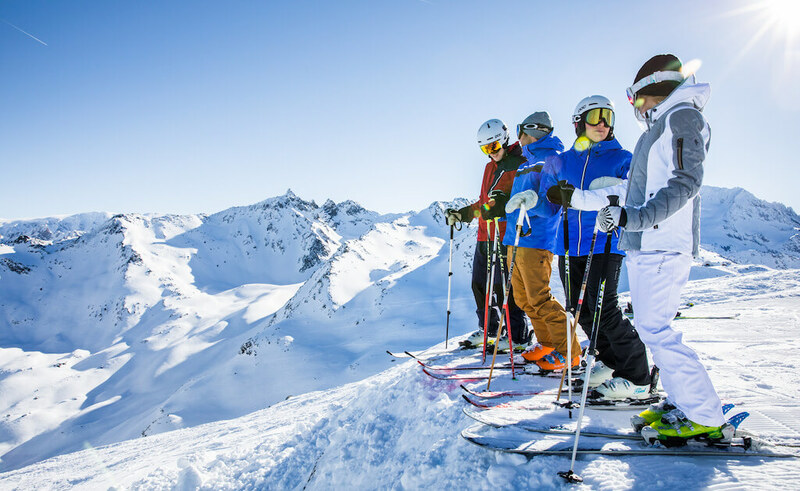 Buy together and save 10€ on a 6-days 3 Vallées pass! 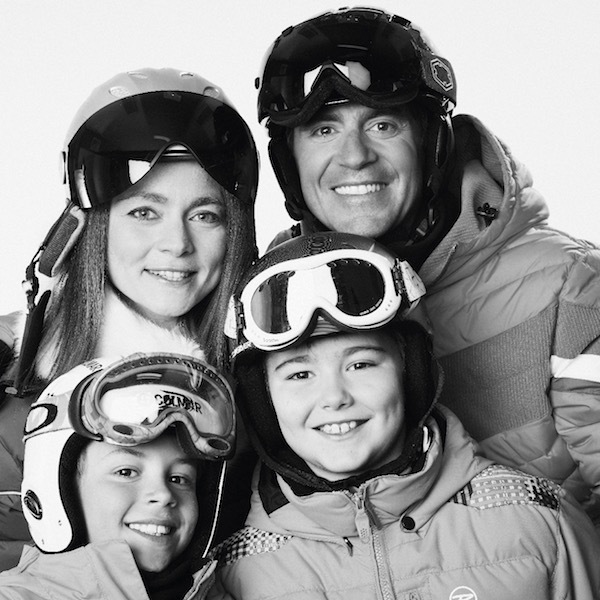 Families and friends - buy together and save 15€ on a 6-days 3 Vallées pass! Everybody pays the child rate! Available for 2 adults and 2 or more children aged under 18. You ski between 8 and 21 days in the season? The best option for you is the 3 Vallées Liberté! You ski more than 21 days? The best deal for you. Available with Duo, Tribu and Family Pass. Reduction available every saturdays of the winter season on the 3 Vallées. 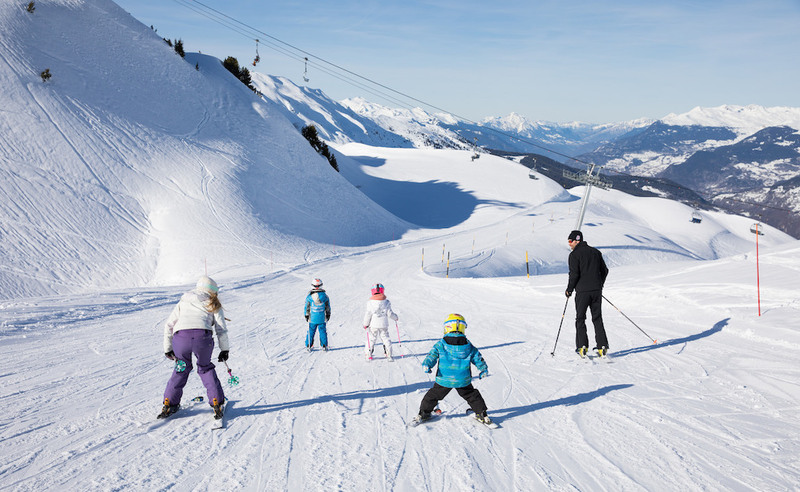 If you’d like a gentle initiation to skiing or snowboarding then our Mini Pass is ideal for you! Proof of age compulsory for children (5/-13 years), seniors (65/-75 years) and Family Pass'children. Facing camera without sunglasses, required for Season passes. One payment per Duo, Tribu or Family Pass. Same dates, same ski area for all skiers. Family Pass available from 2 to 7 children (5/-18 years). Skipasses which are not available on the Internet: Free passes for children (-5 years) and Free passes for veterans (+75 years). 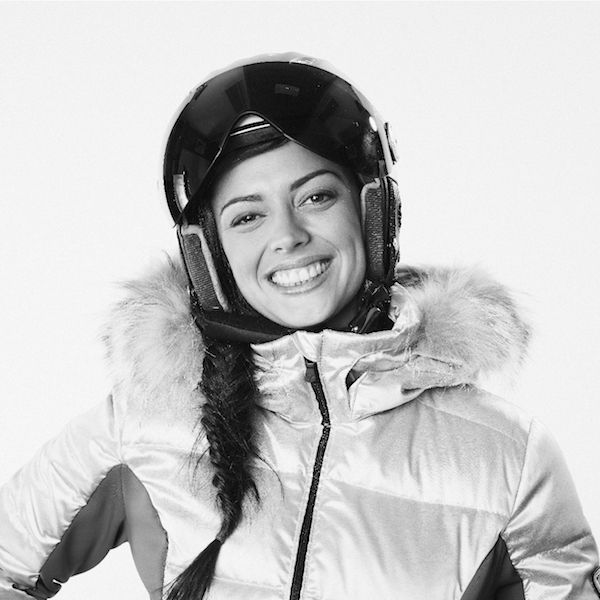 Please ask our hostesses in our ski ticket offices.